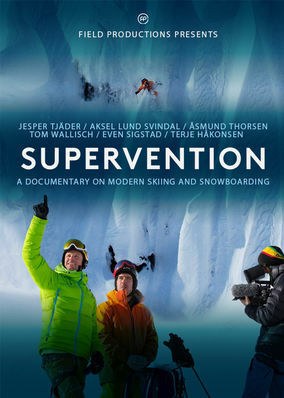 Supervention (2013) on Netflix Sweden. Check worldwide Netflix availability! This documentary follows a group of talented skiers and snowboarders as they travel to exotic destinations and execute daring feats. Mountaintops or rooftops, New Zealand or Norway. They'll jump anywhere for good air and a great view.